A suitcase belonging to Hana Brady, a young Jewish Czech girl who perished in the Holocaust, is at the heart of a powerful, true story that unites the past and the present, Tokyo and Toronto, and two remarkable individuals: Fumiko Ishioka and George Brady. The beloved bestseller by Karen Levine is brought to life on stage. The impact of Hana’s Suitcase by Karen Levine speaks to its quiet power and haunting beauty: it has been translated into more than a dozen languages and published in over thirty countries. Emil had the honour of transforming Karen’s book into a stage play that features parallel narratives in which the past and present merge, punctuated by ghost-like Figures. 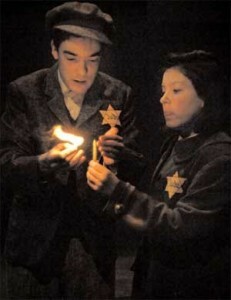 He worked with the creative team at the Lorraine Kimsa Theatre for Young People – artistic director Allen MacInnis and dramaturges Stephen Colella and Nancy Guertin – a journey made all the richer when the cast, crew and designers contributed their respective gifts, leading to the world premiere of Hana’s Suitcase in March 2006. It has toured across Canada and found a home at stages in the U.S. (St. Louis, Chicago, Milwaukee, Lexington) and Israel. 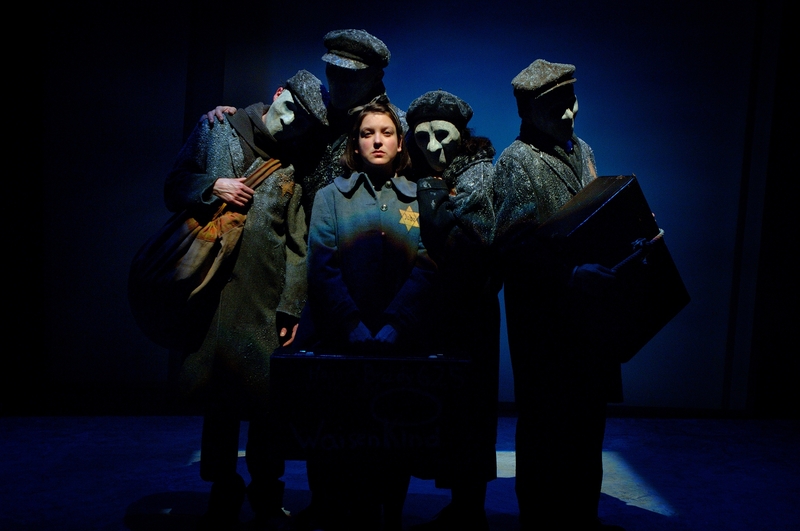 In fall 2015, Hana’s Suitcase is being remounted at Young People’s Theatre to mark its 50th anniversary before touring to Montreal (presented by Geordie Productions) and Seattle Children’s Theatre in January 2016. Karen’s story and Emil’s play have been published in Hana’s Suitcase on Stage from Second Story Press. For more information about Hana and George Brady, visit www.hanassuitcase.ca.